This tour covers the highlights of China city tour. Beijing, Xian and Shanghai will give you a best chance to stroll among numerous historical sites to explore the old history and fantastic culture of China. 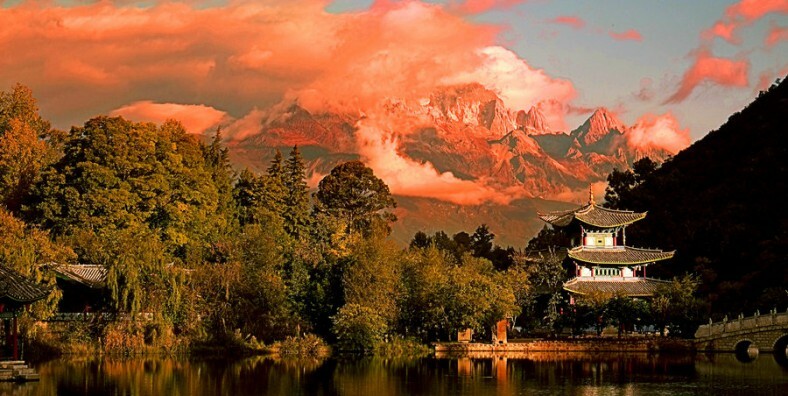 Yunnan is an amazing place to discover the natural beauty and explore ethnic minority culture. Visit the popular Golden Triangle cities in China – Beijing, Xian and Shanghai. 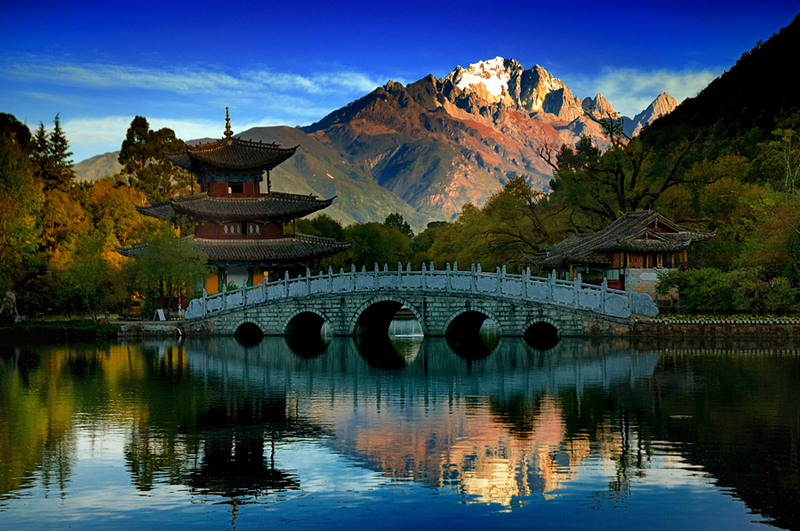 Explore the top destinations of Yunnan tour: Kunming, Dali, Lijiang and Shangri-La. After that, visit the Small Wild Goose Pagoda. At night, enjoy the Tang Dynasty Music and Dance Show(paid by yourself). Today take the flight to Kunming and then explore Kunming city at leisure. Airport-Hotel service is provided. Explore this city at leisure until being transferred to the airport for the flight to Shanghai. Upon arrival, met by the tour guide and escorted to the hotel. Today visit the bund, which is located along the Huangpu River. It is a famous waterfront and regarded as the symbol of Shanghai. Afterwards we will stop at Oriental Pearl TV Tower. The ultra-modern Oriental Pearl TV Tower combines ancient concepts with 21st Century technology, where you can get a bird-eye-view of whole Shanghai city.